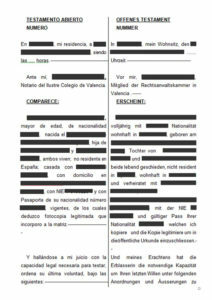 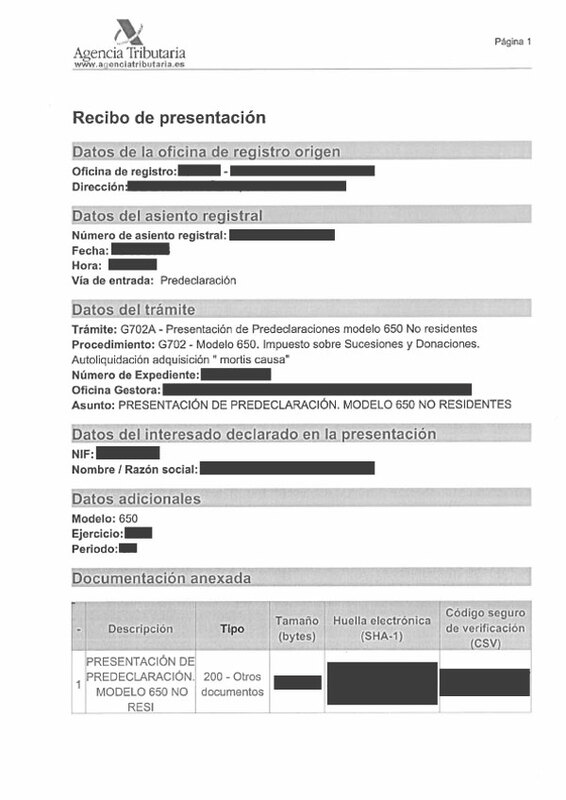 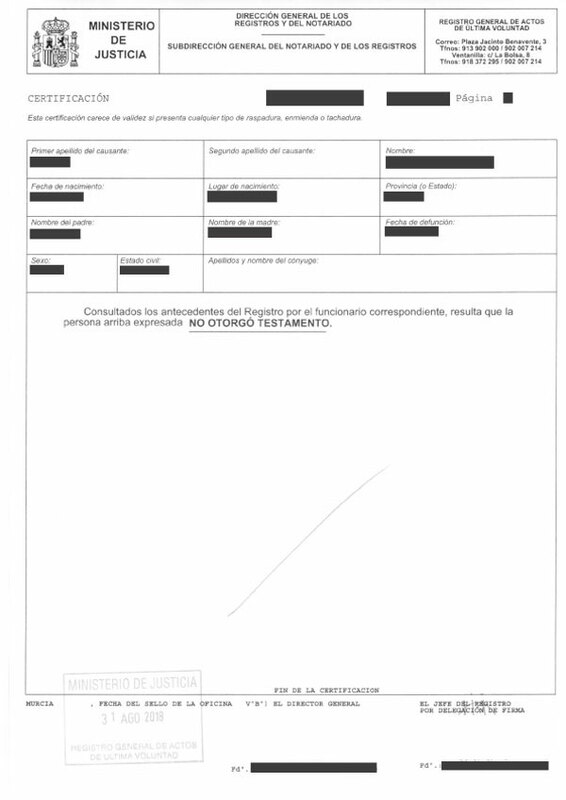 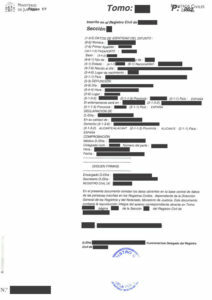 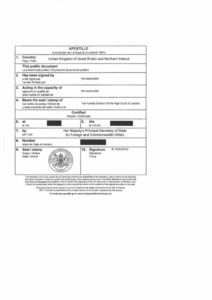 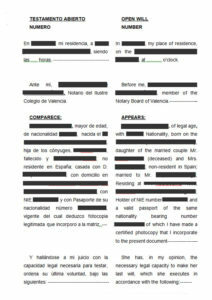 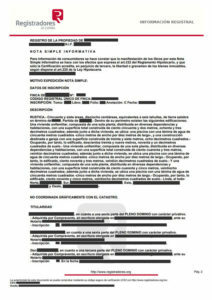 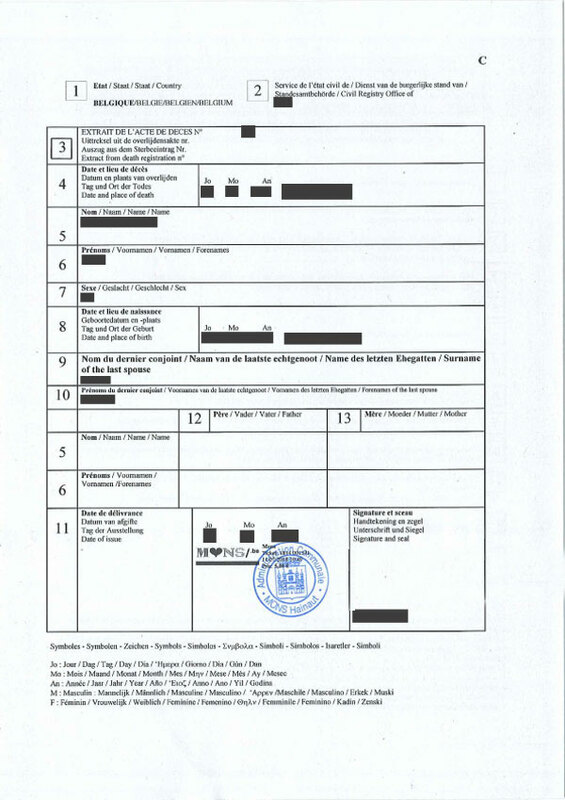 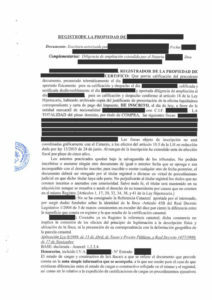 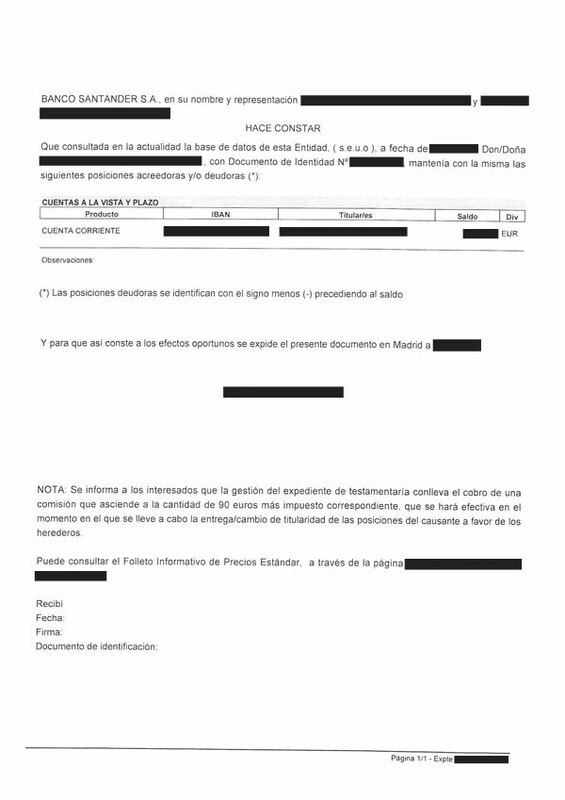 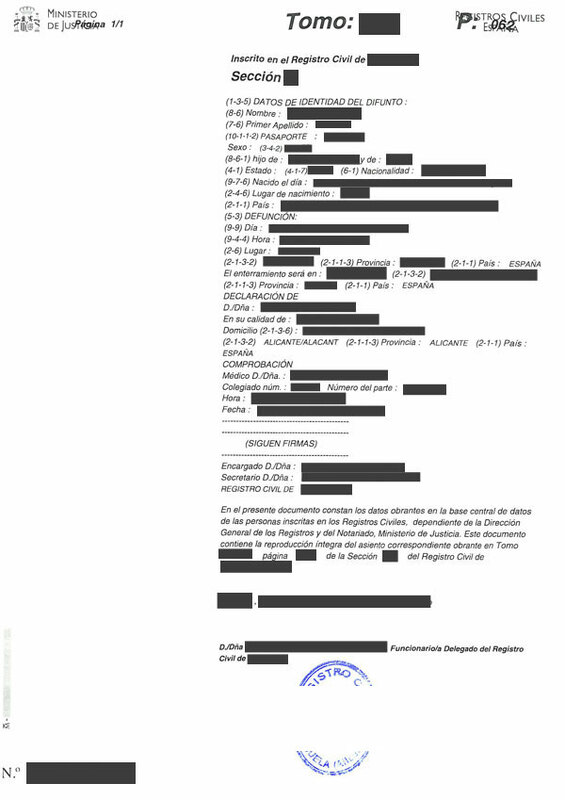 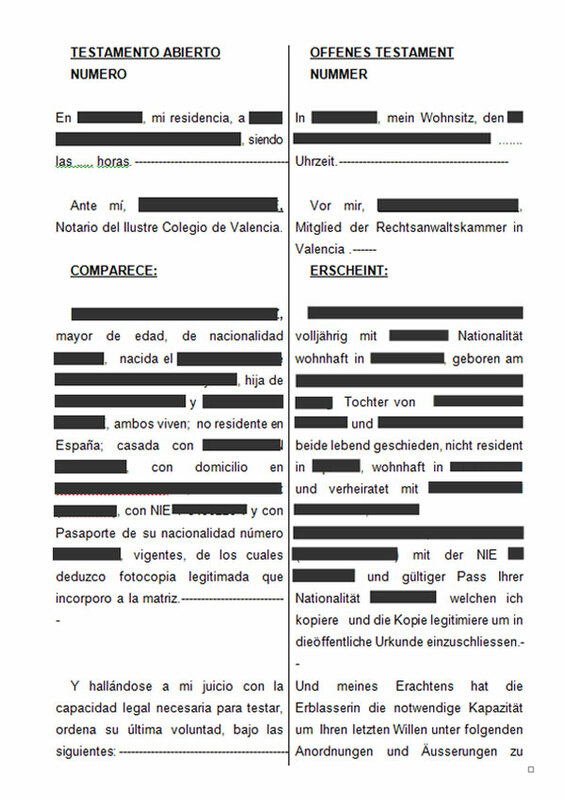 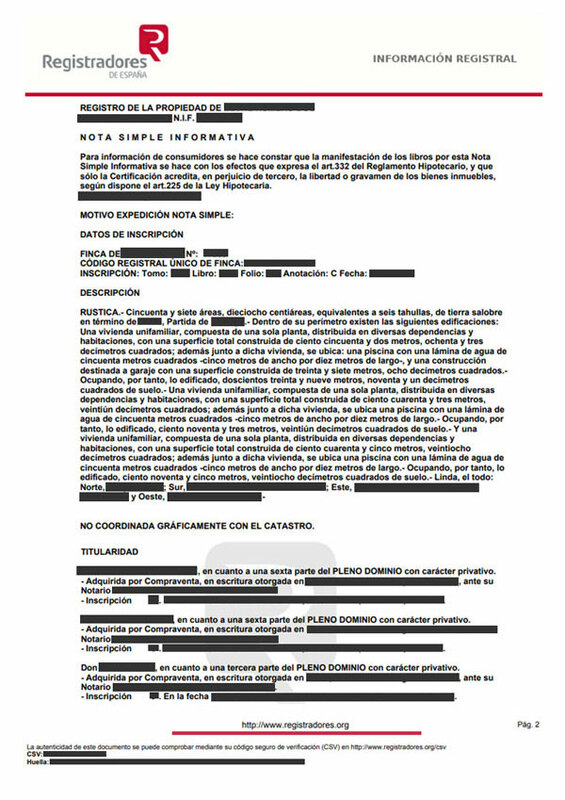 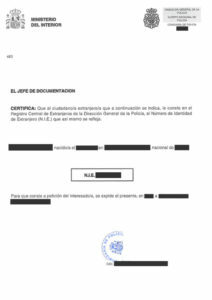 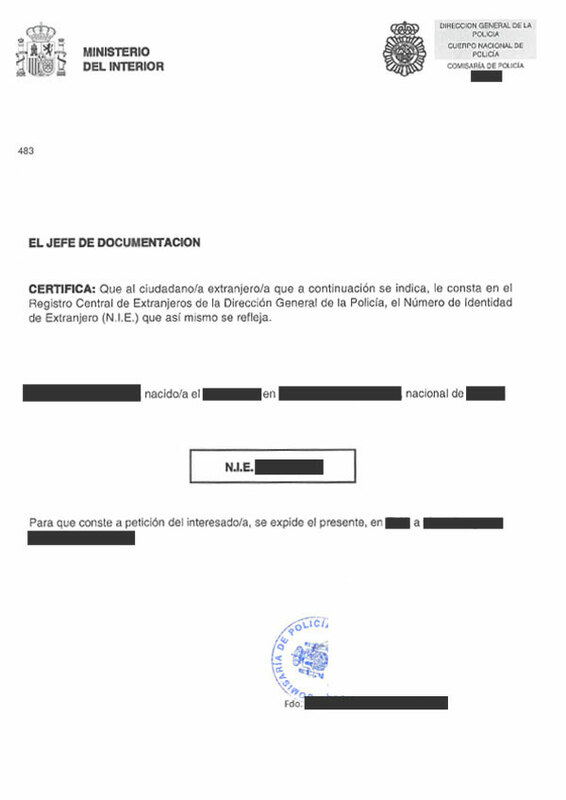 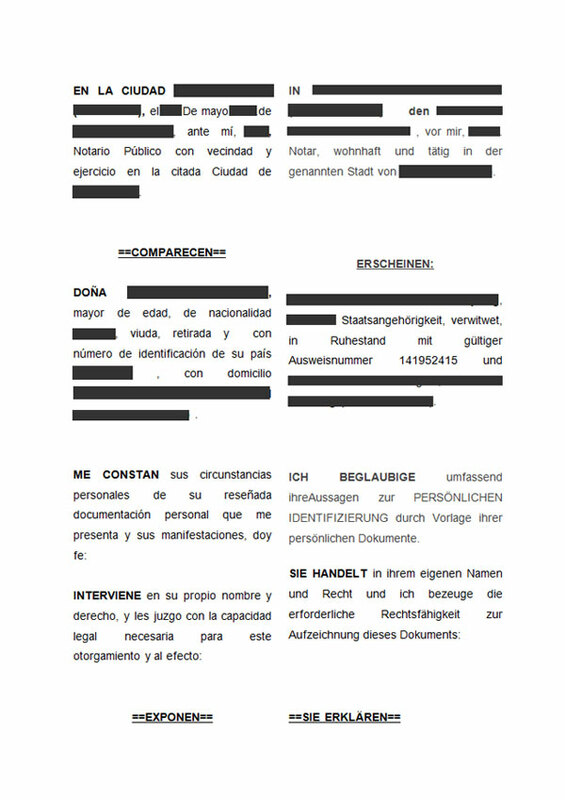 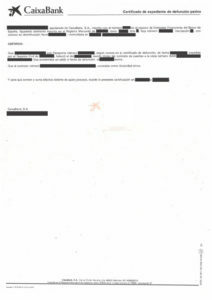 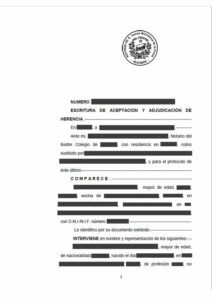 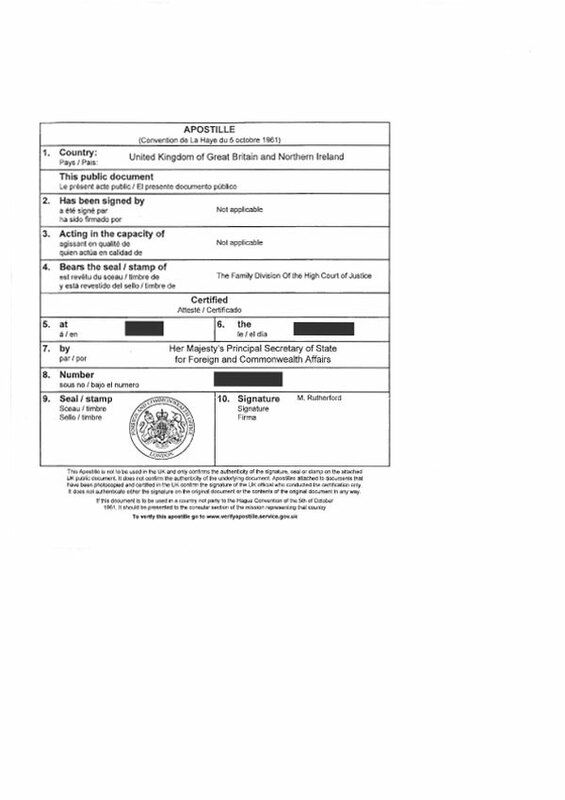 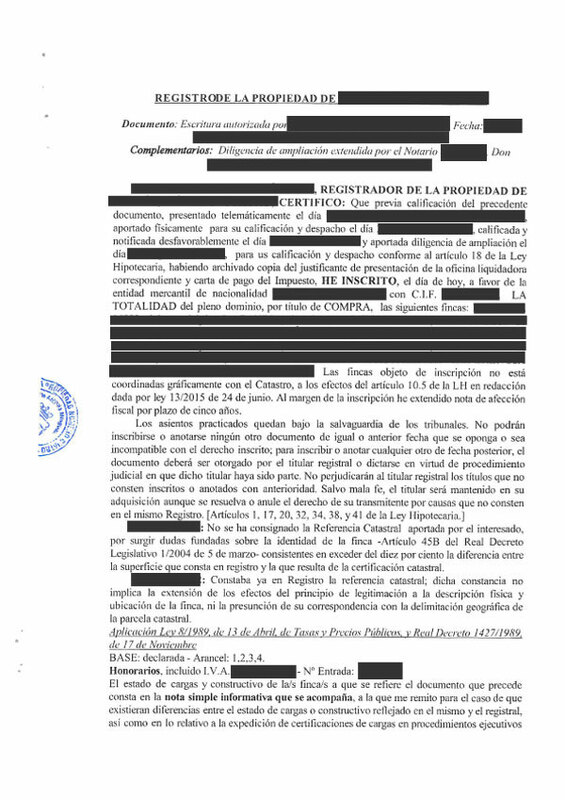 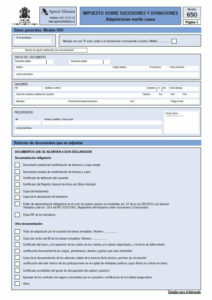 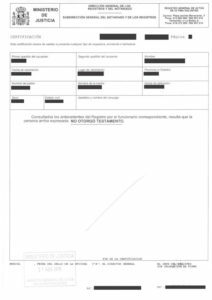 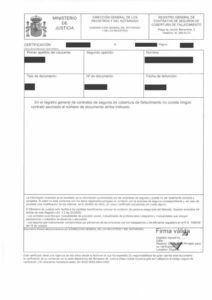 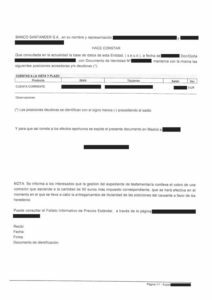 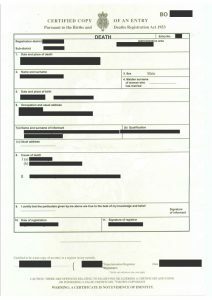 Obtain the original Death Certificate with Apostille if outside of Spain. 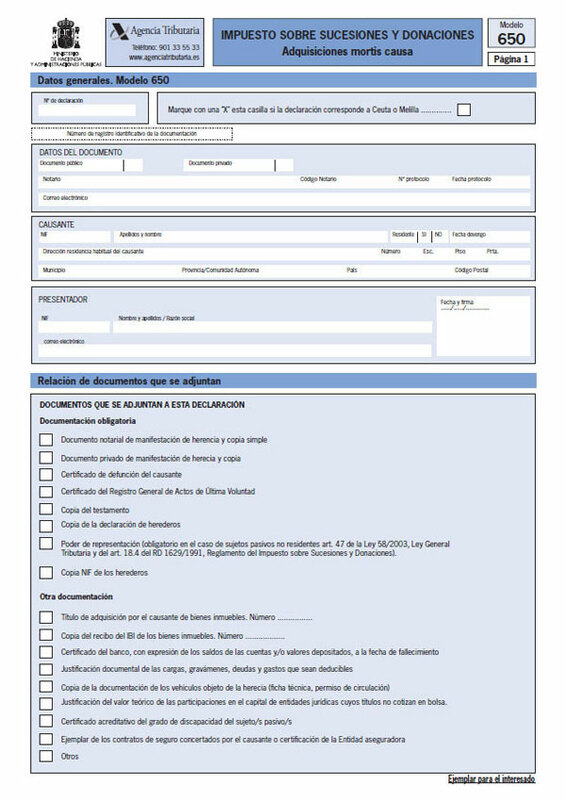 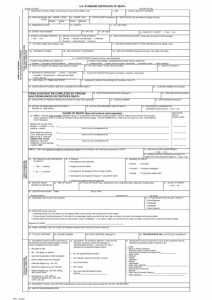 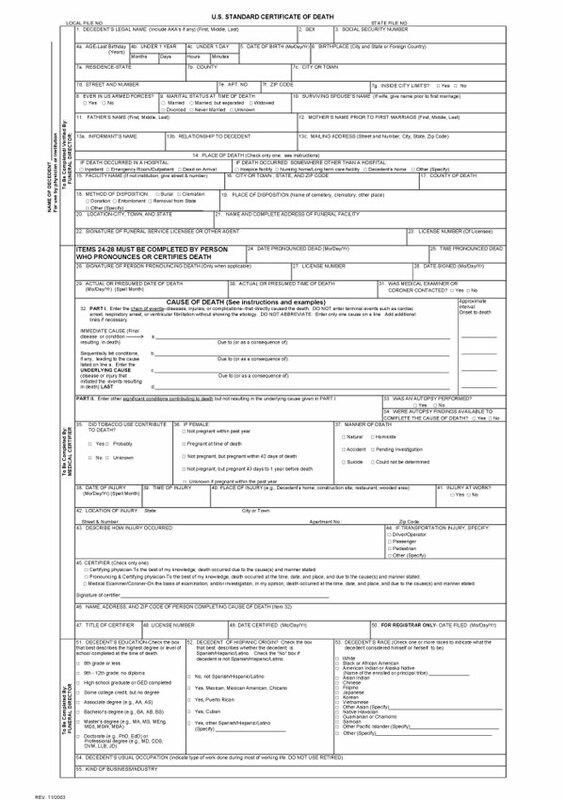 Apply for the Certificate of Last Will (this is to check if a Spanish Will exists) and Certificate of Life Insurance (to check if the deceased had any life insurance policies in place). 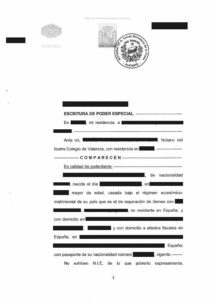 In the case where there is no Spanish will, then we would require "probate" in the country of origin, to determine the legitimate inheritors. 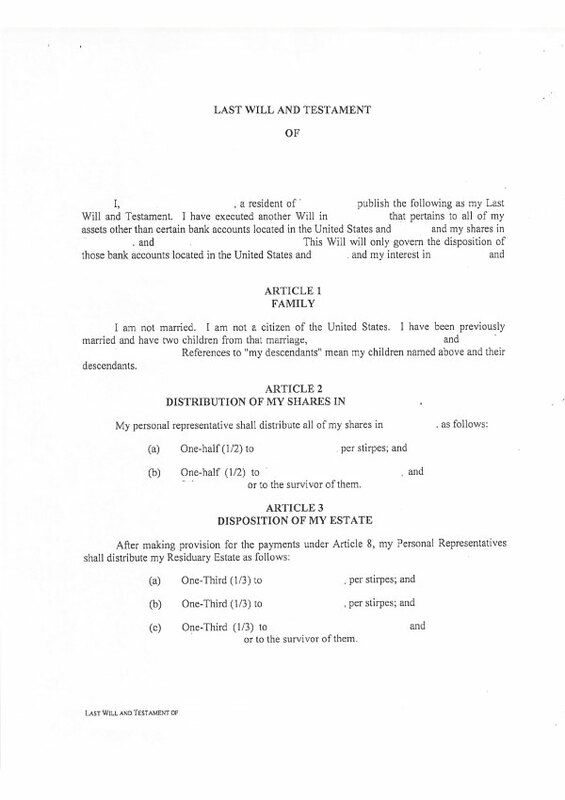 The probate would have to be legalised. 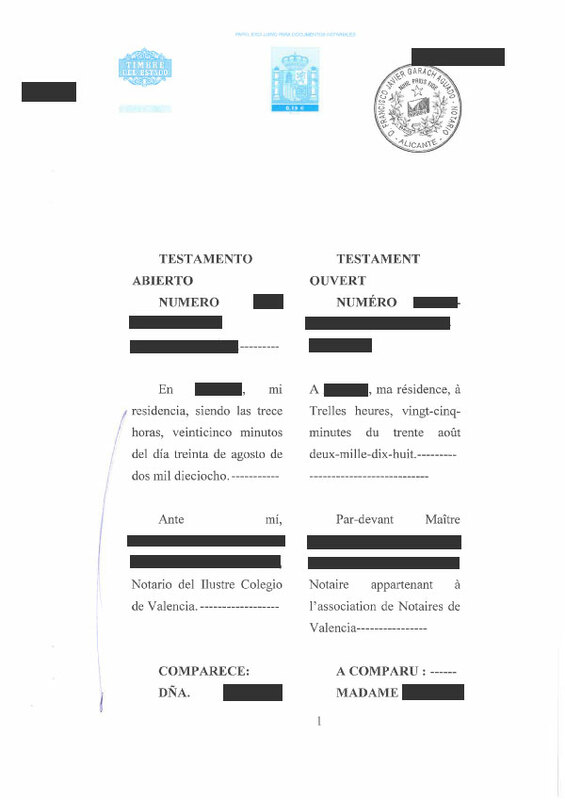 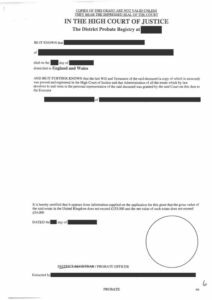 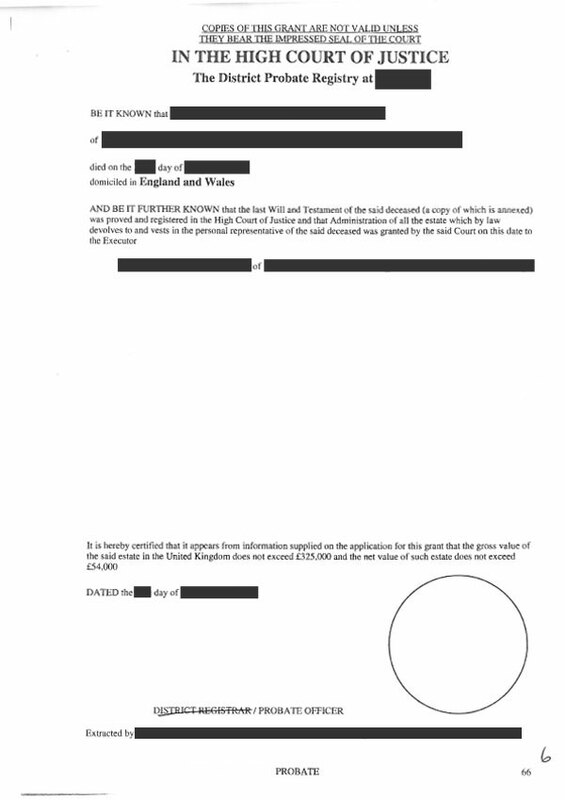 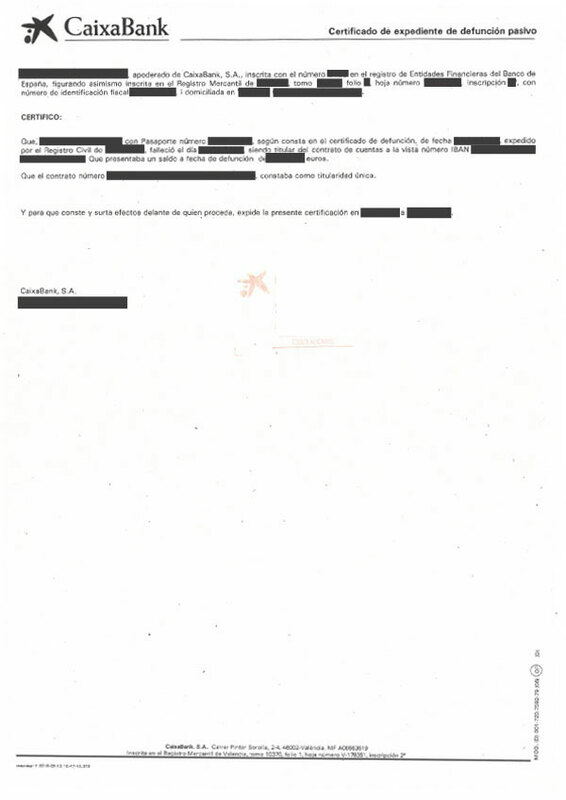 In the case where there is a Spanish Will, the original will need to be produced, reflected in the Certificate of Last Wills as the most recent. 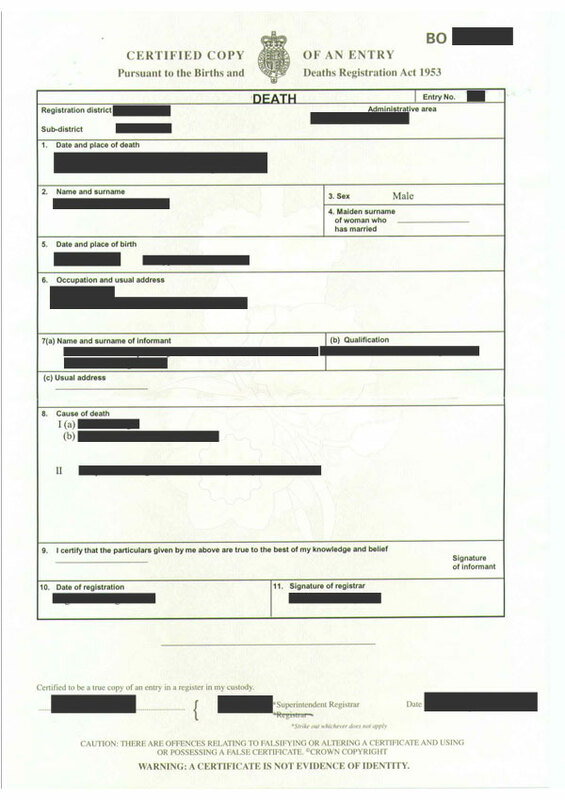 Should you not have this, we carry out the process for requesting the original. 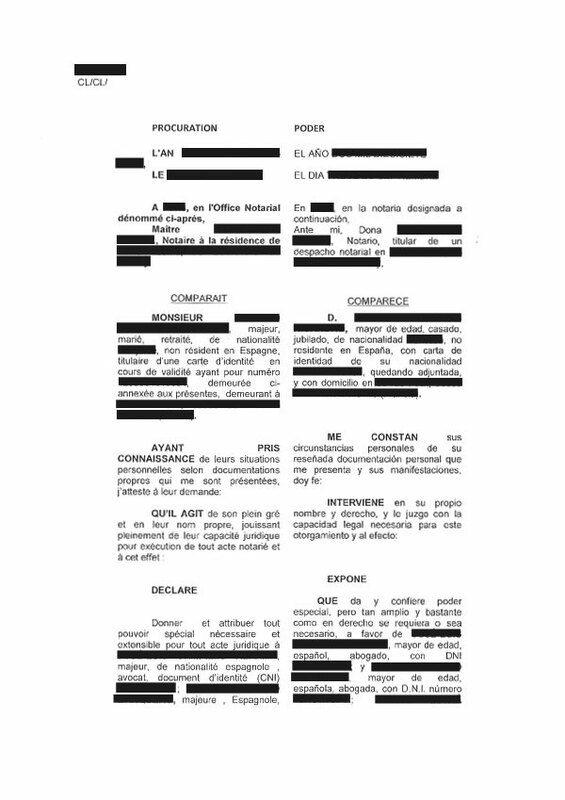 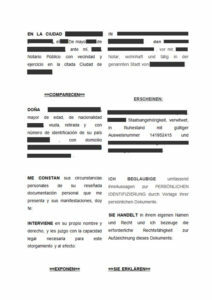 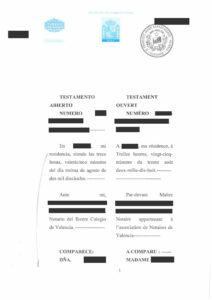 Research into all the assets in Spain belonging to the deceased. 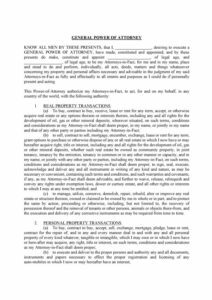 It is important to include all assets such as bank accounts, vehicles, property, etc., to ensure that at the end of the process, title is correctly changed for all assets into the names of the legitimate heirs. 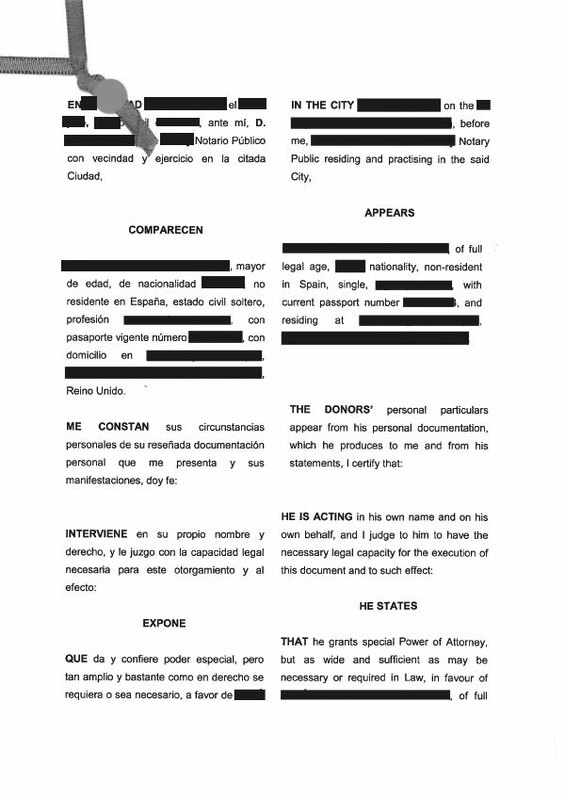 For heirs that live outside of Spain, it can be difficult to be in Spain for all the steps required to process the inheritance, so there is the option to grant Power of Attorney to your lawyers, in Spain, or in your country via the respective Consulate offices. 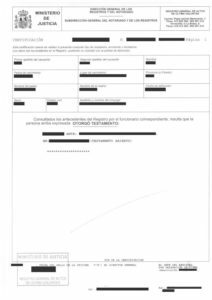 Obtaining a Foreigners Identification Number (NIE) is a requirement for the inheritance process. 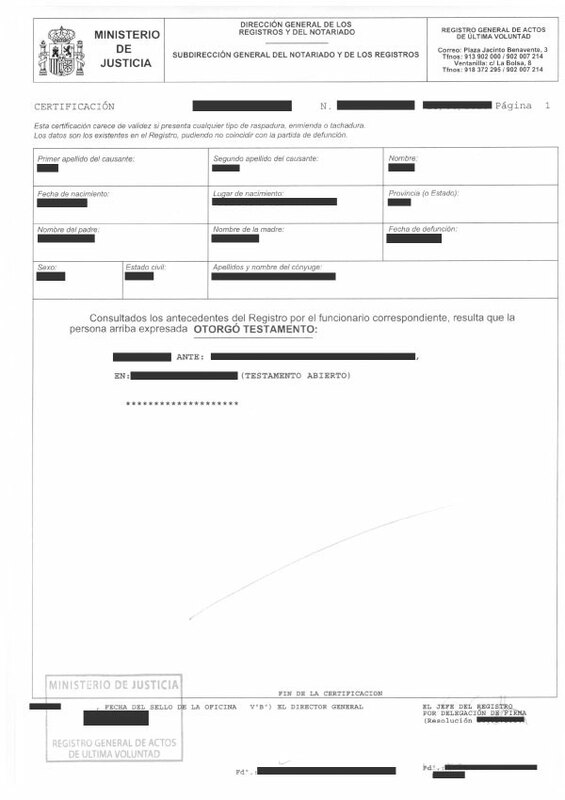 This number will be required when signing the Deed of Inheritance, which can be either done in person in Spain, or by pre-arranged Power of Attorney. 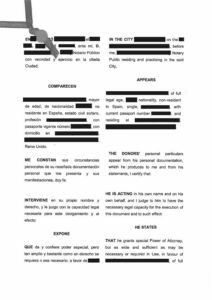 The latter would be sufficient to complete the entire inheritance process, and can be prepared in Spain or in your country of origin, if required. 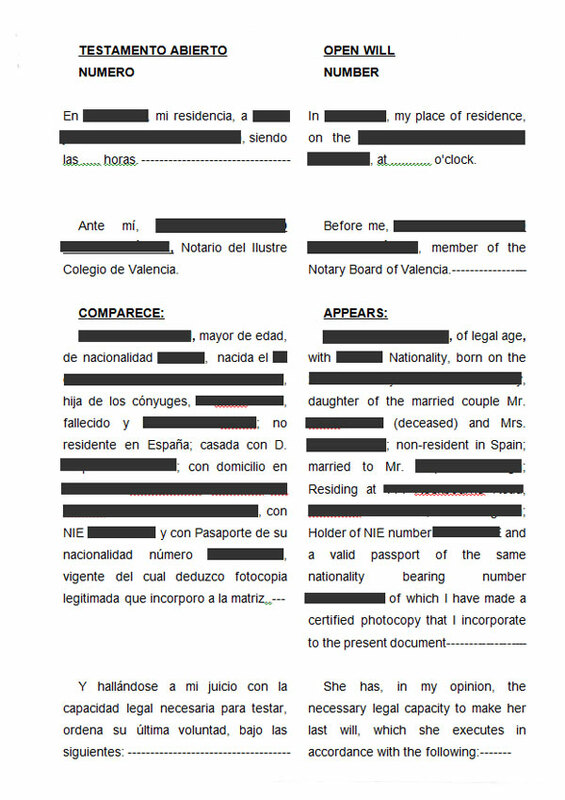 We can arrange with a local Notary most convenient to where you live. 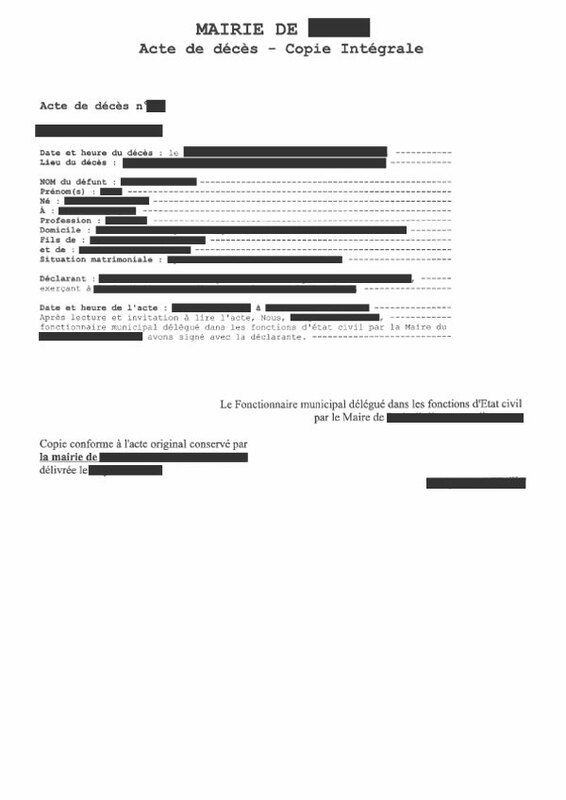 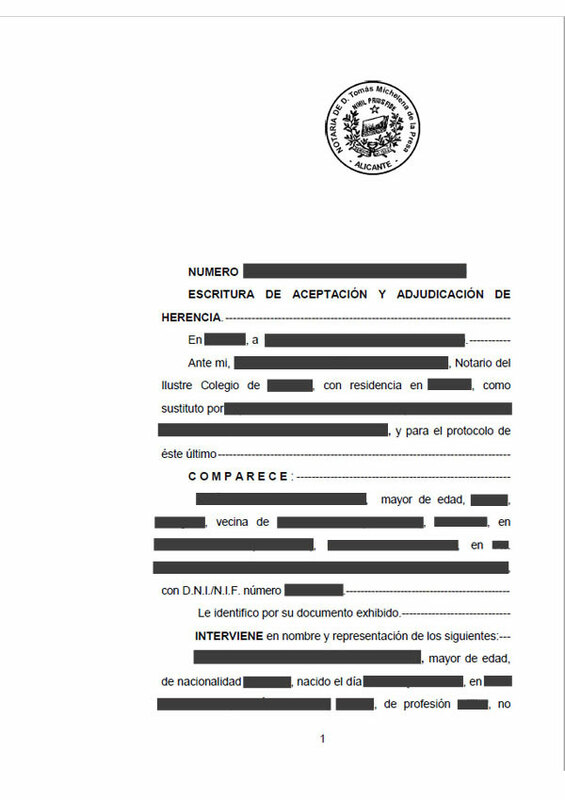 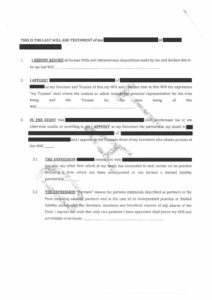 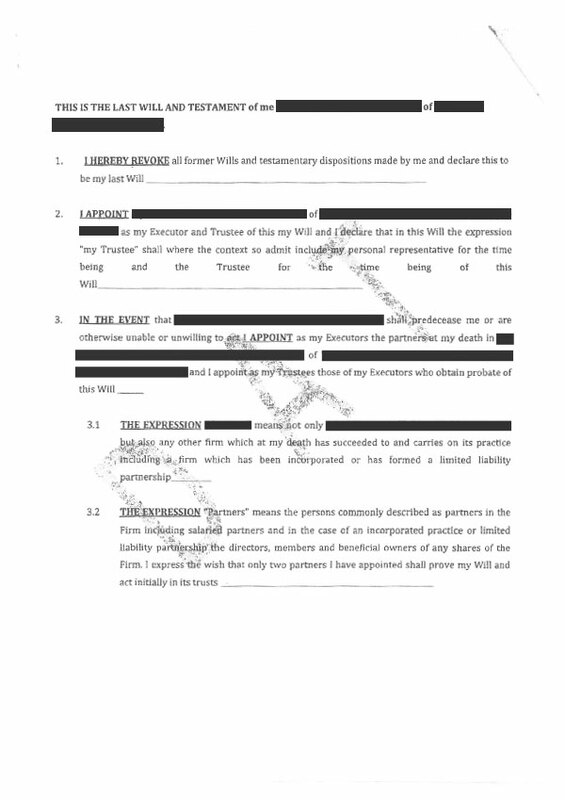 Preparation of the documentation required for the signing of the Deed of Inheritance. 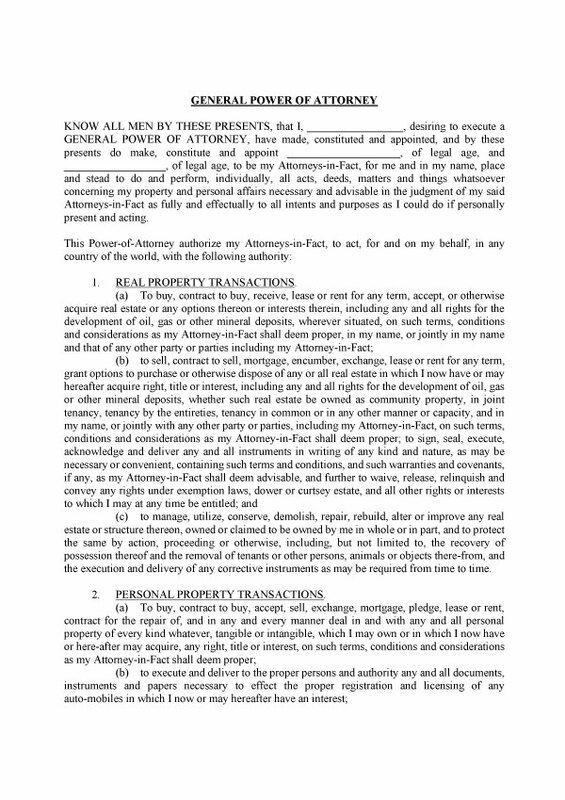 Signing of the corresponding Deed of Inheritance at the Notary, either accompanying and translating for the client, or signing by Power of Attorney. Calculation and liquidation of Inheritance Taxes. 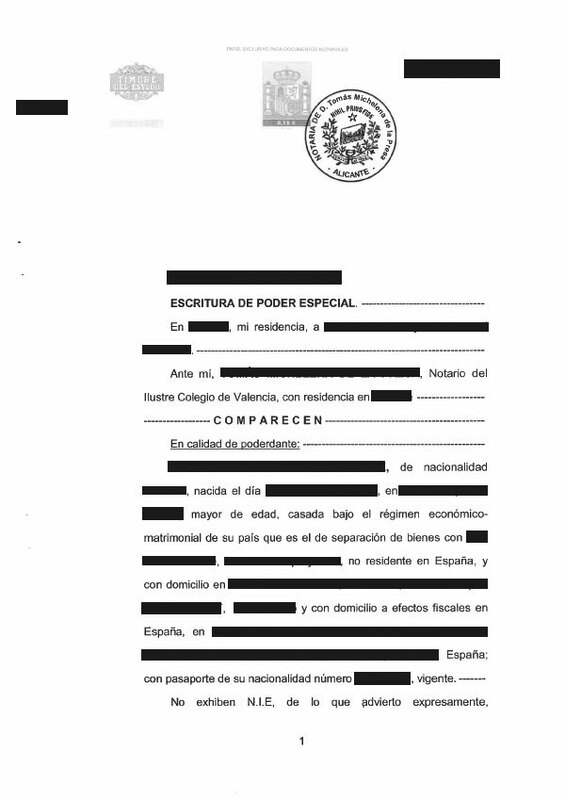 The applicable taxes depend not only on the relationship of the heirs to the deceased, but whether they were resident or not in Spain, the value of the assets, and also the region in which the taxes are applied. 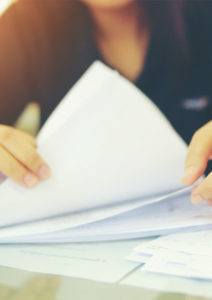 They are not a flat percentage, but based on a scale depending on the pre-mentioned conditions – this can be calculated specifically for the case in hand. 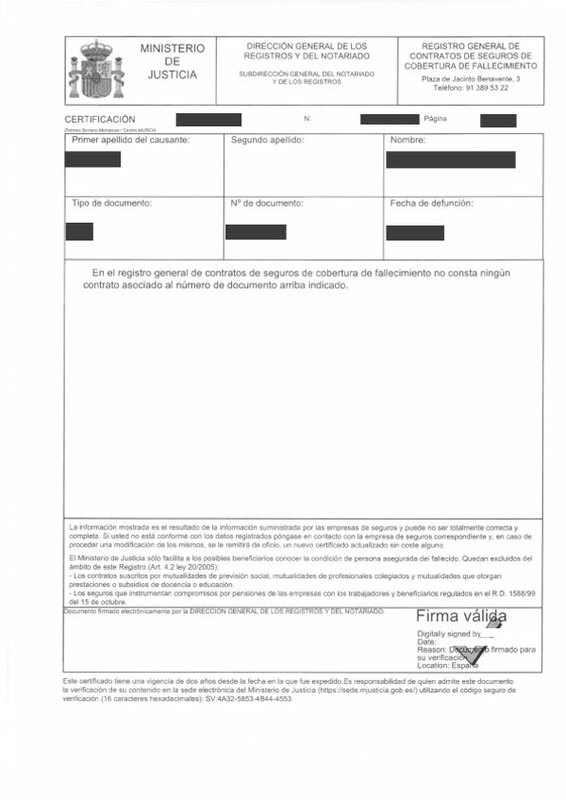 Please be aware that if the inheritance taxes are not liquidated within 6 months of the date the person passed away, then those taxes will increase. 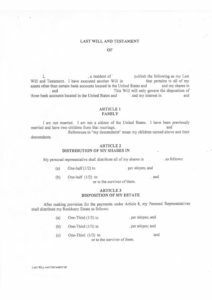 Change of title for all the assets of the deceased into the names of the legitimate heirs: properties, vehicles, bank accounts, insurance policies, etc.